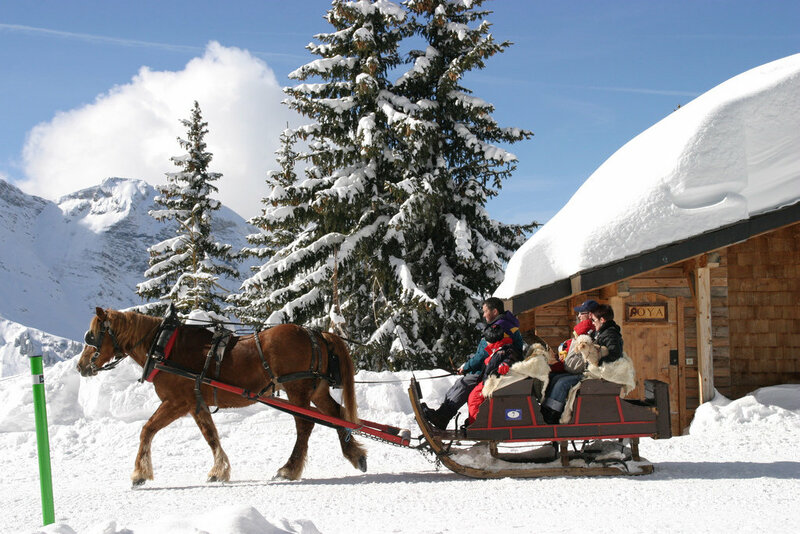 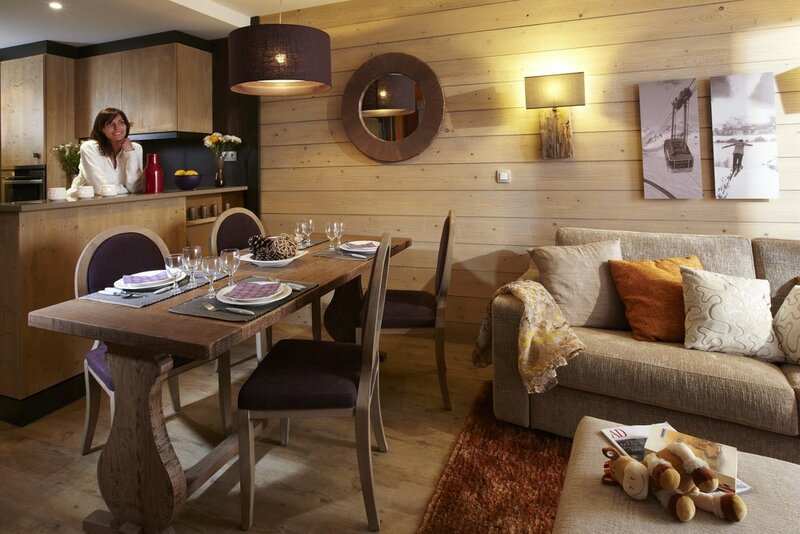 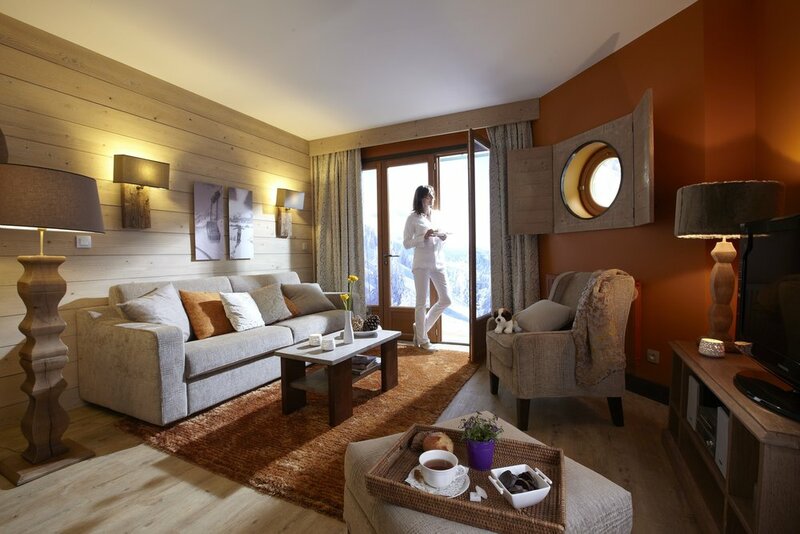 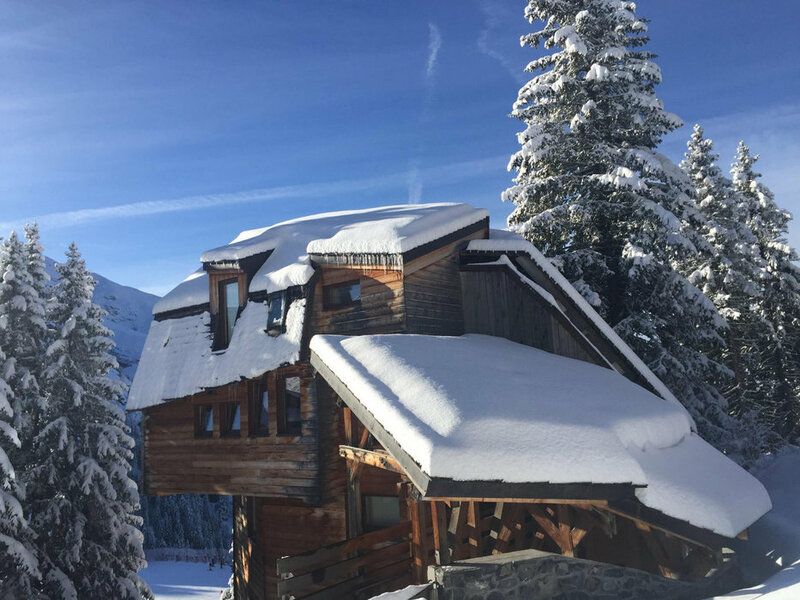 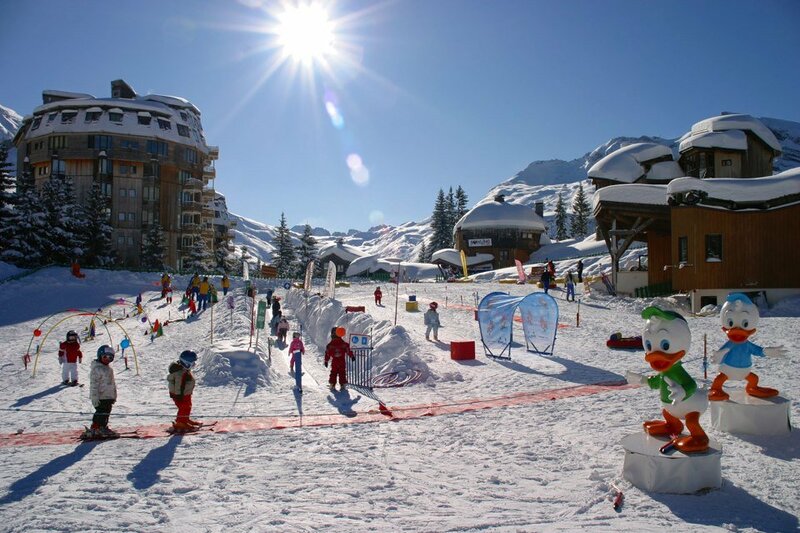 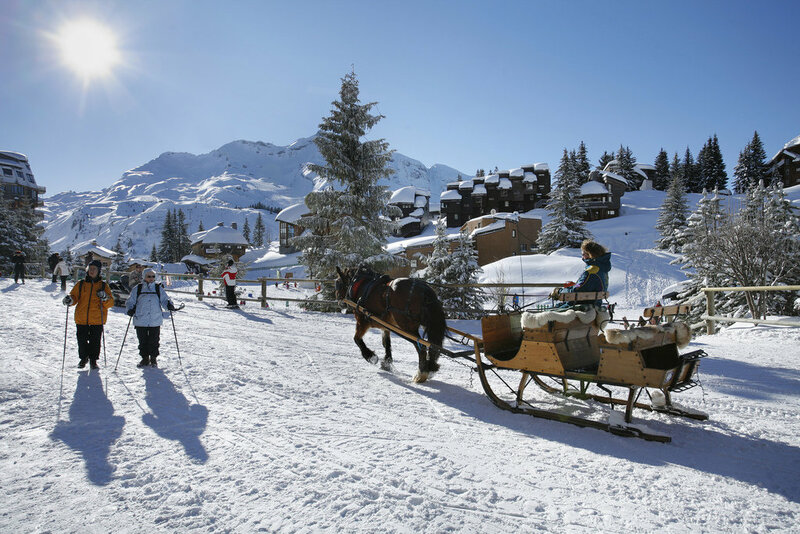 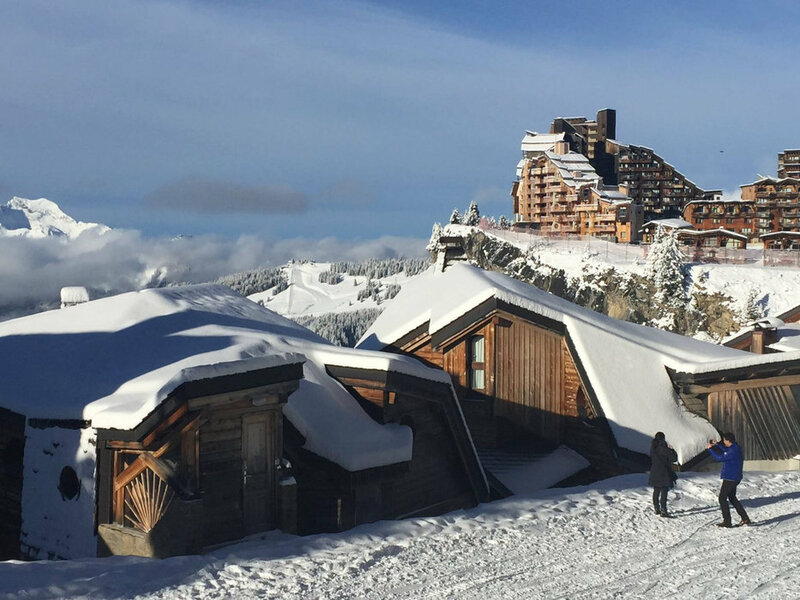 Browse through our collection of photography from Avoriaz to get acquainted with it before your ski trip or to relive great memories on the slopes at Avoriaz. 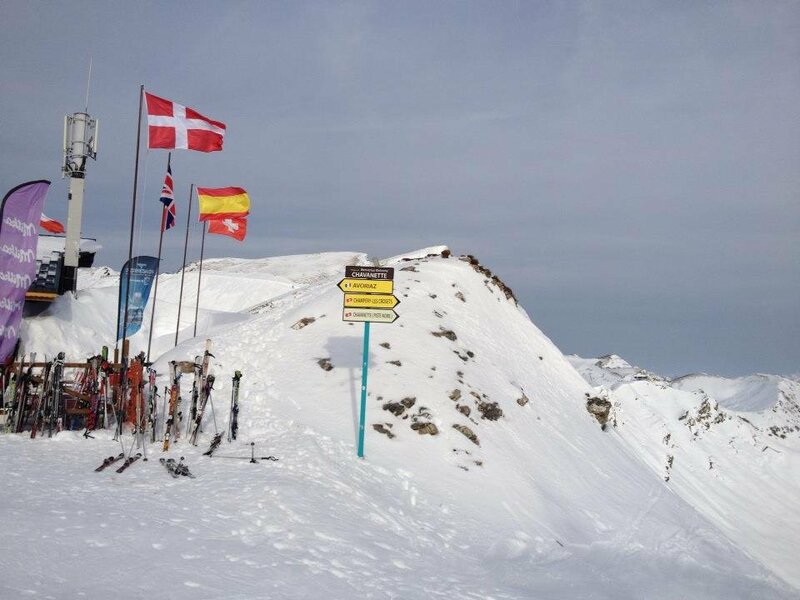 Franco-Swiss border at the top of the 'Swiss Wall' run, Portes du Soleil. 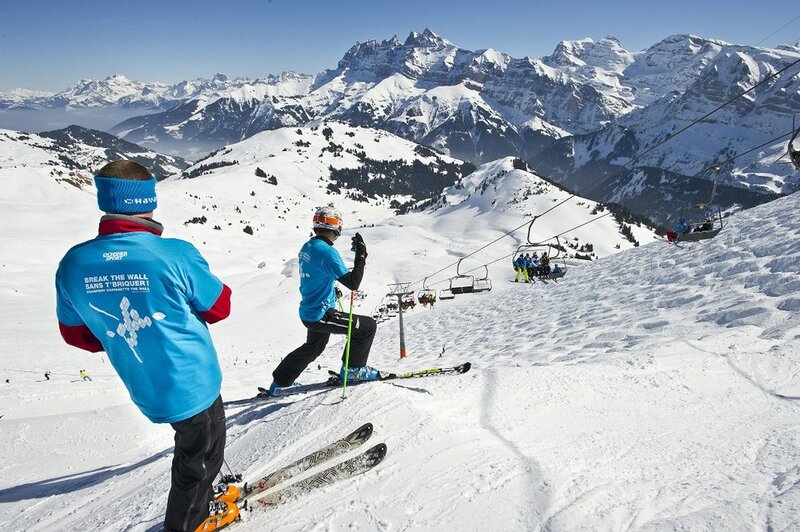 Franco-Swiss border at the top of the Swiss Wall run in Portes du Soleil. 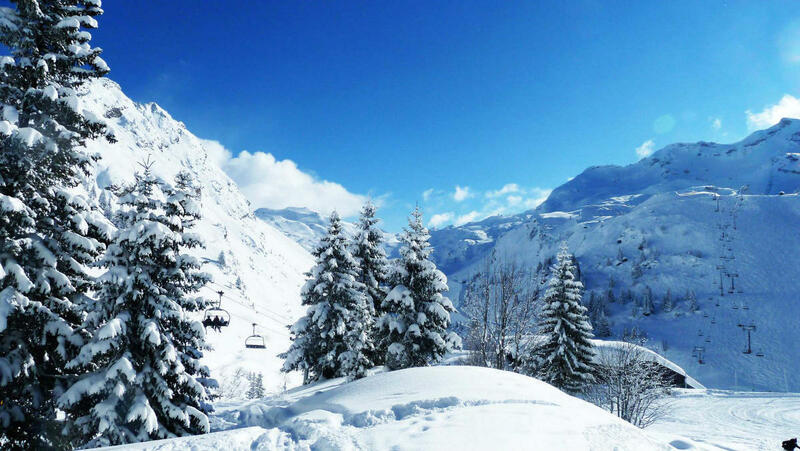 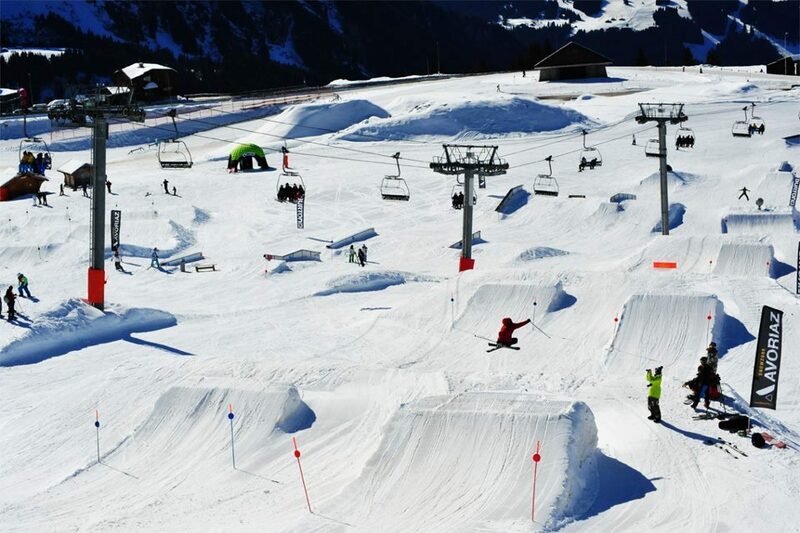 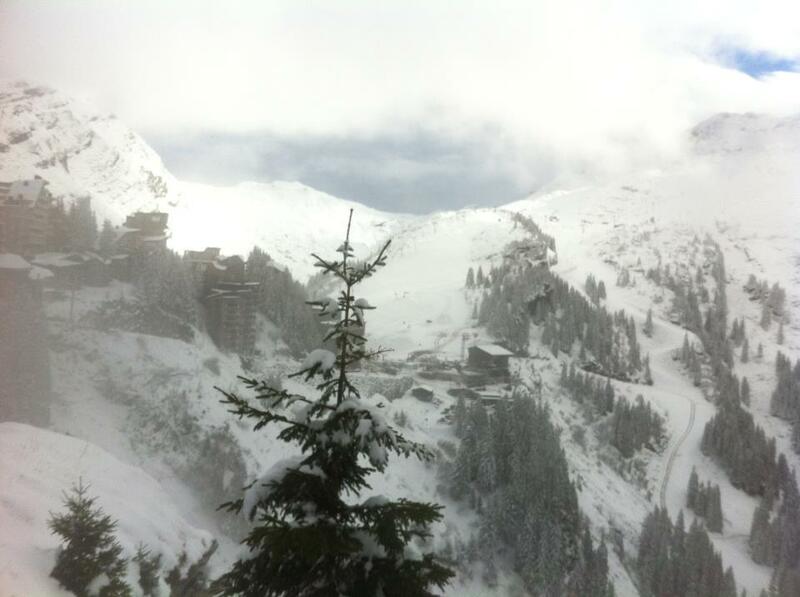 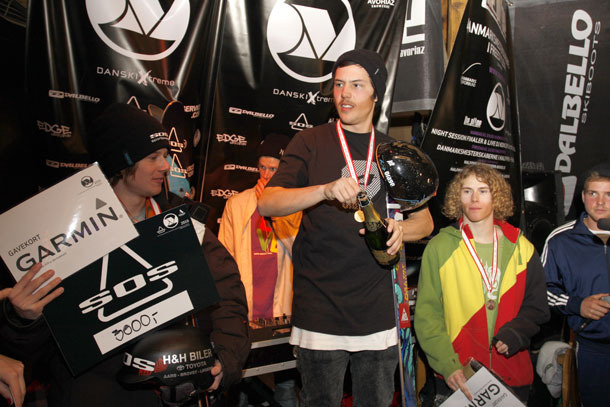 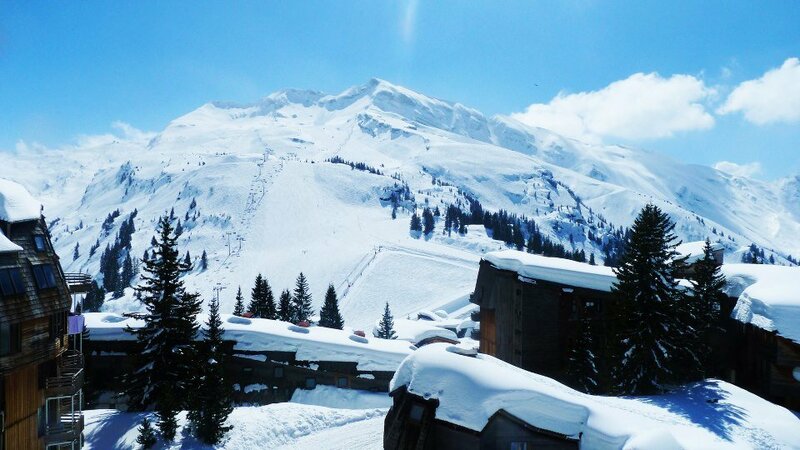 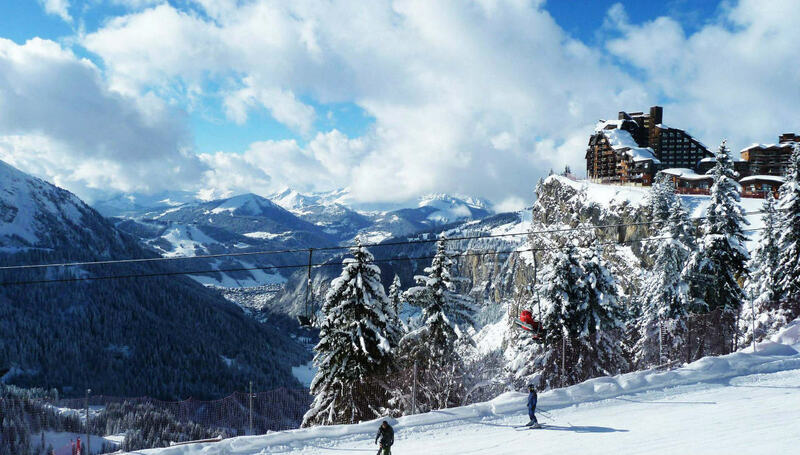 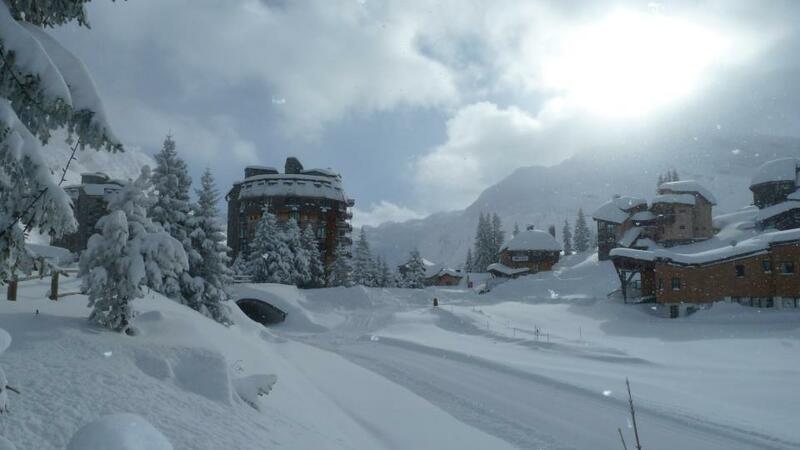 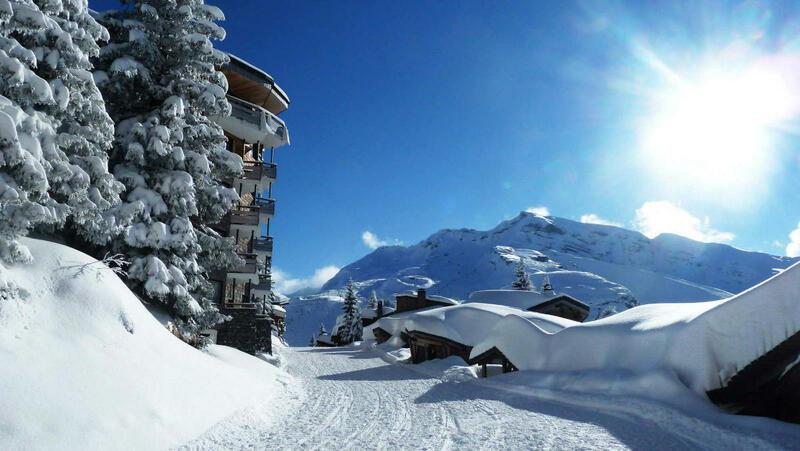 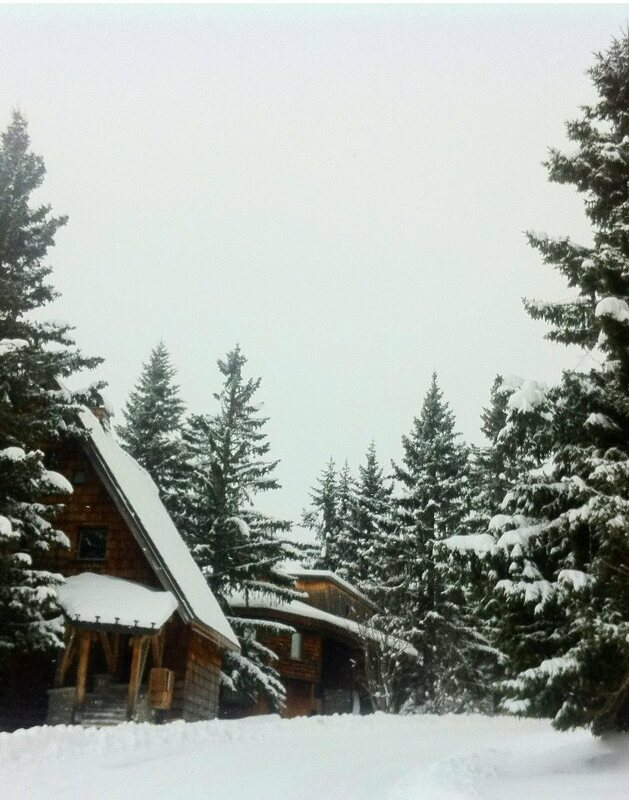 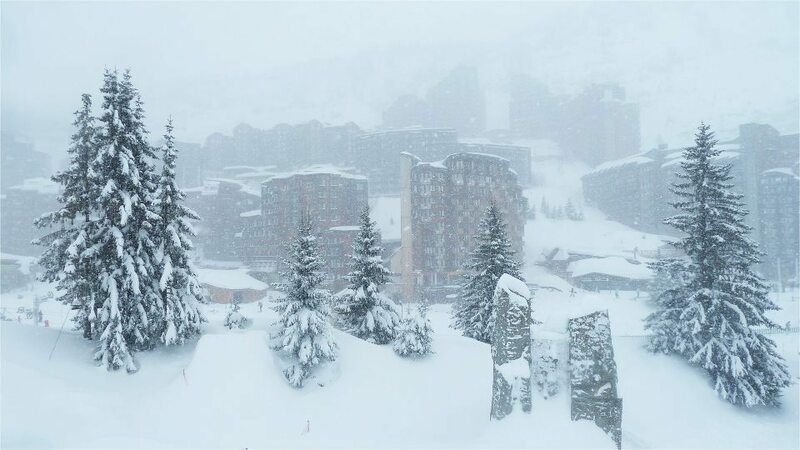 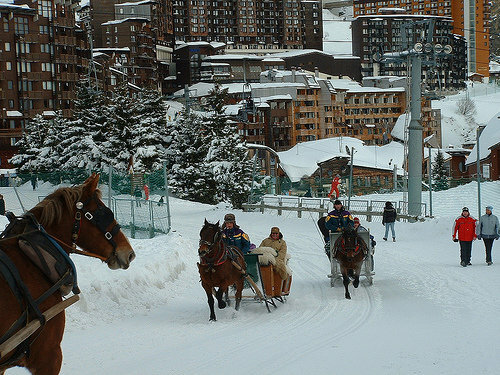 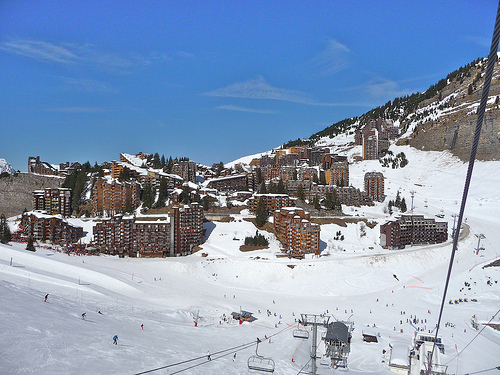 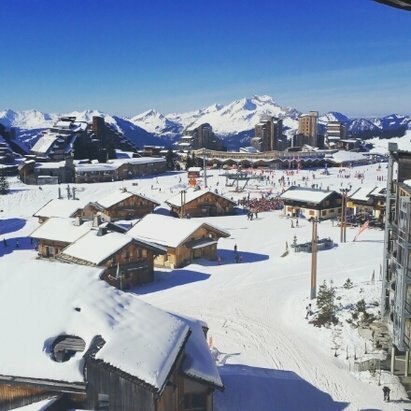 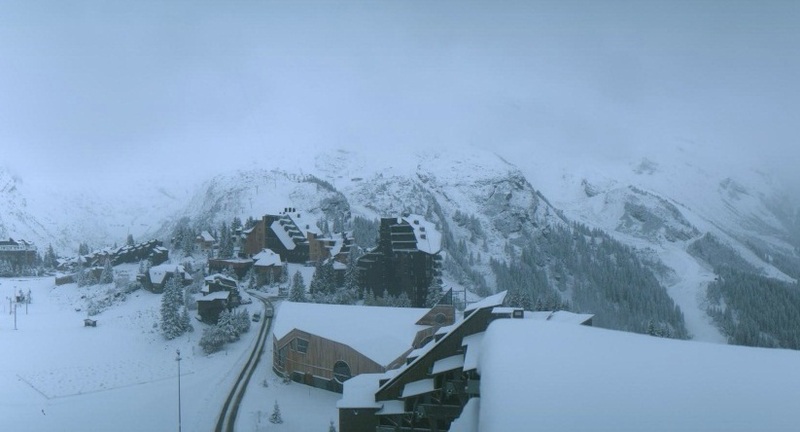 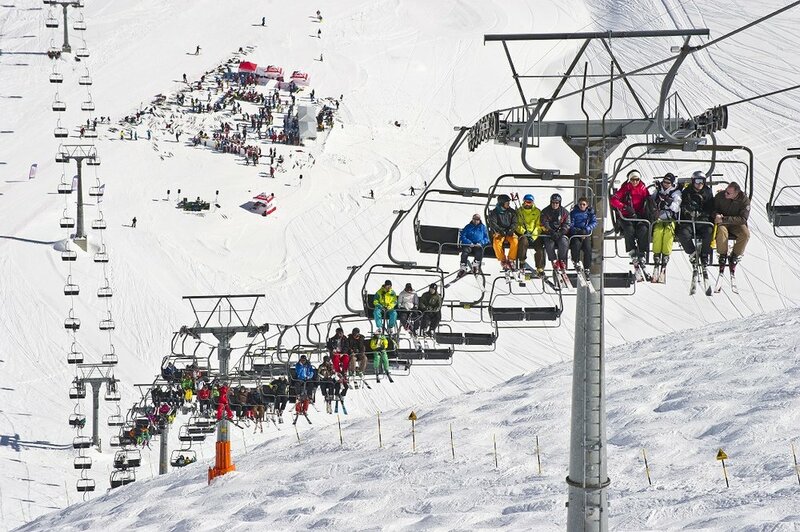 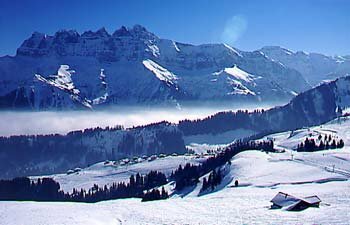 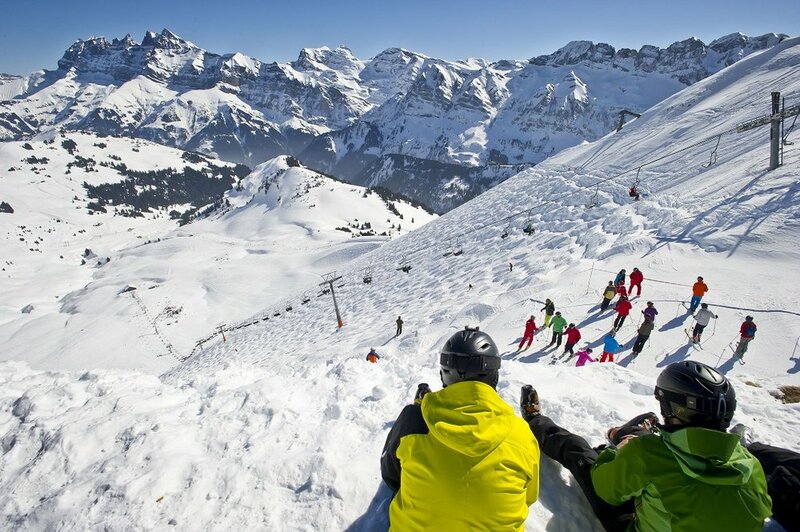 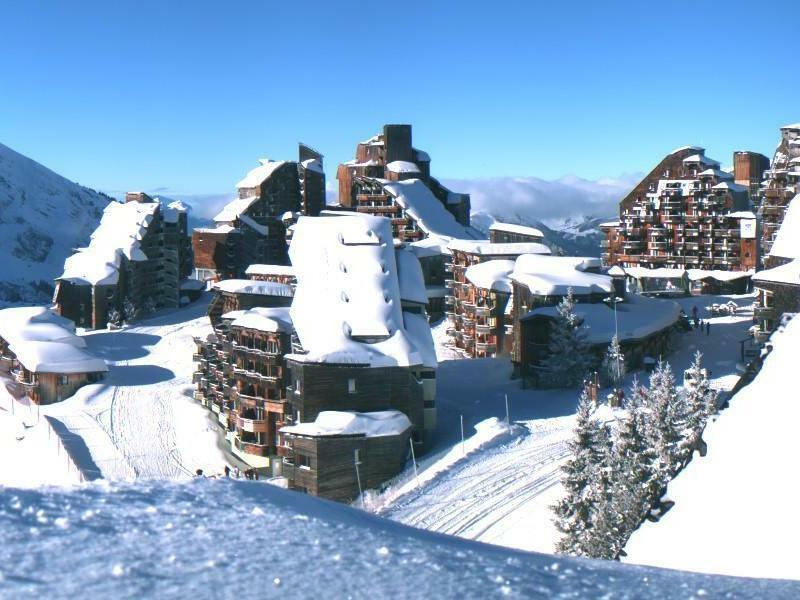 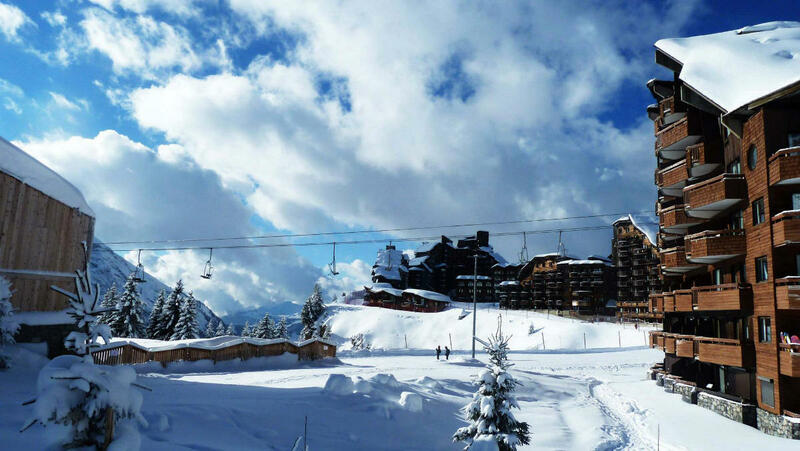 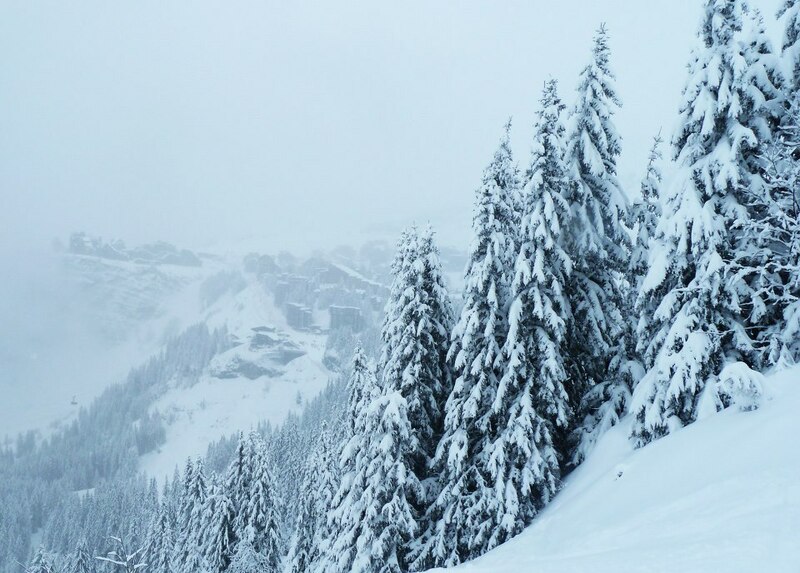 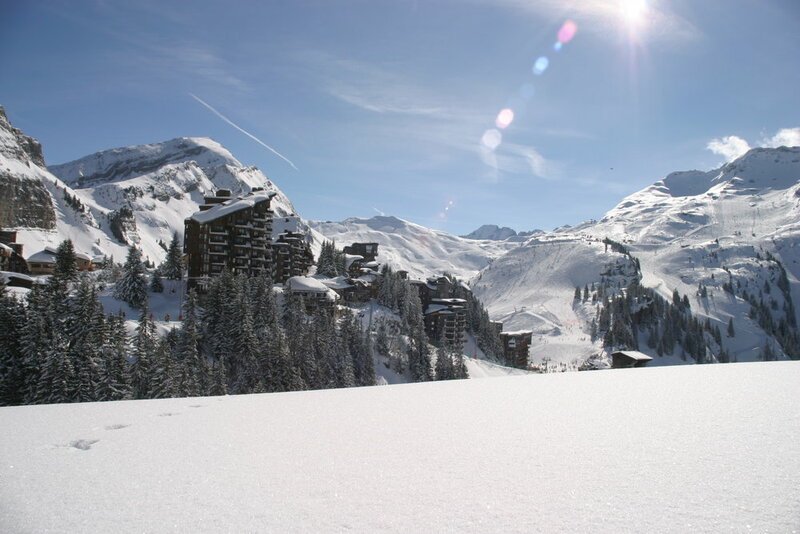 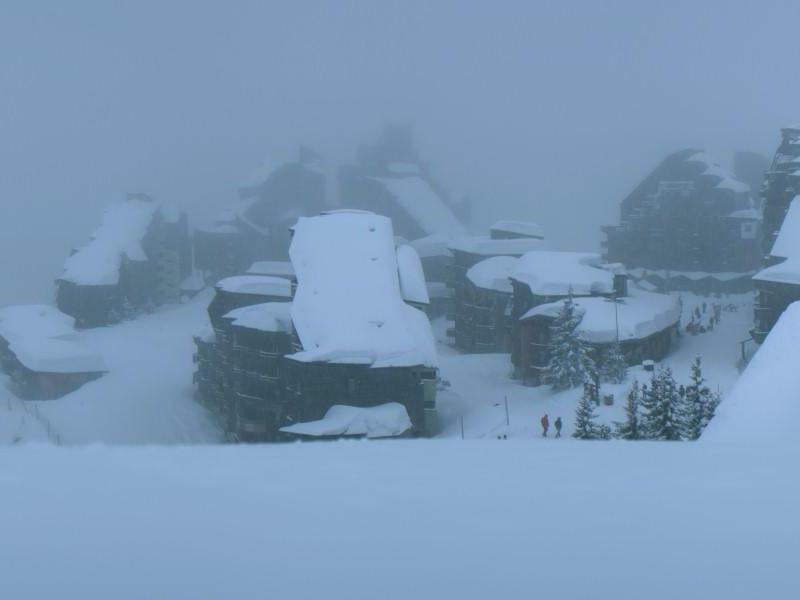 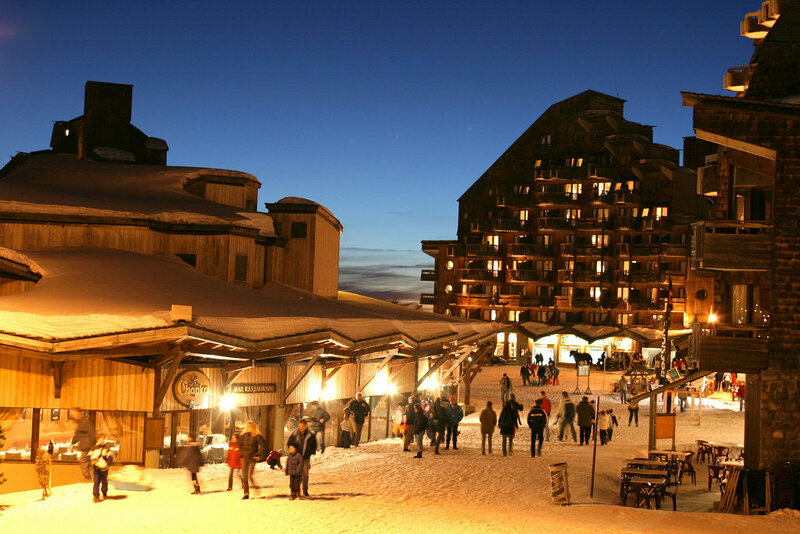 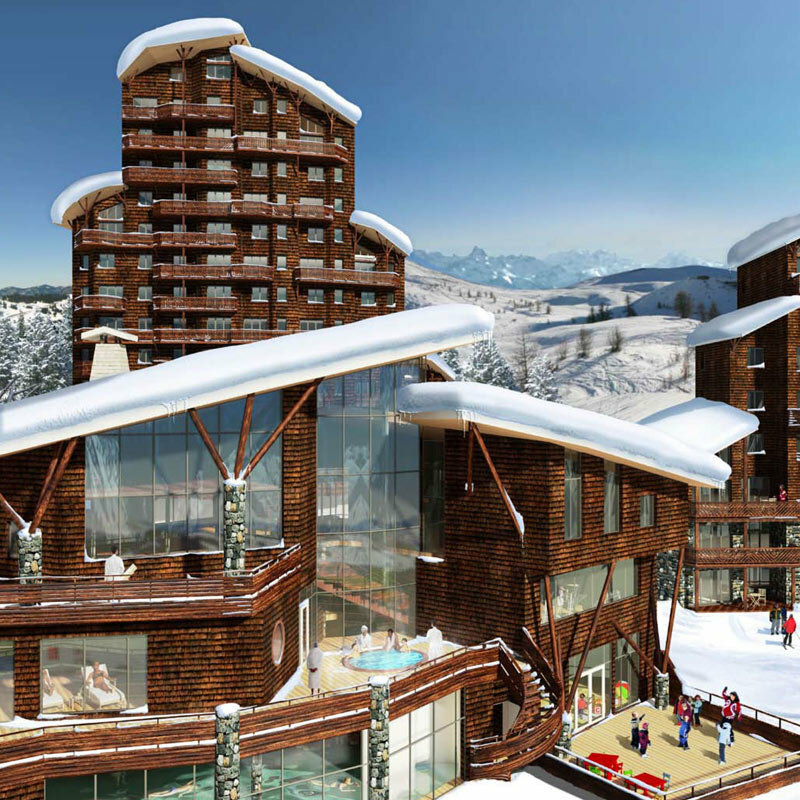 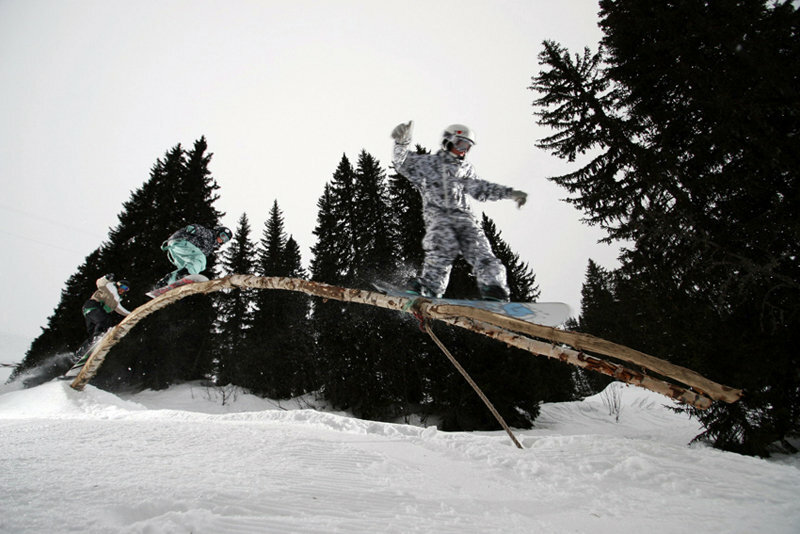 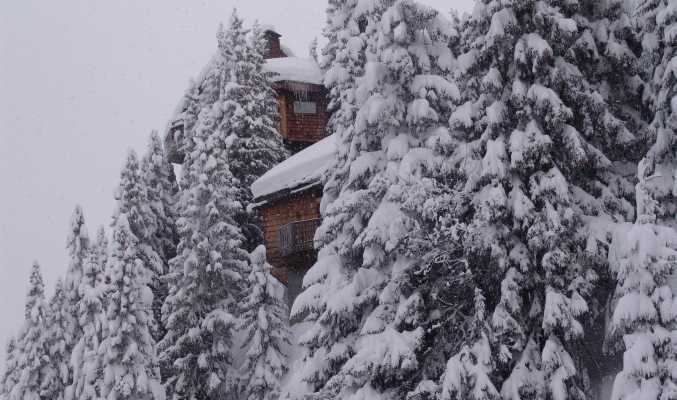 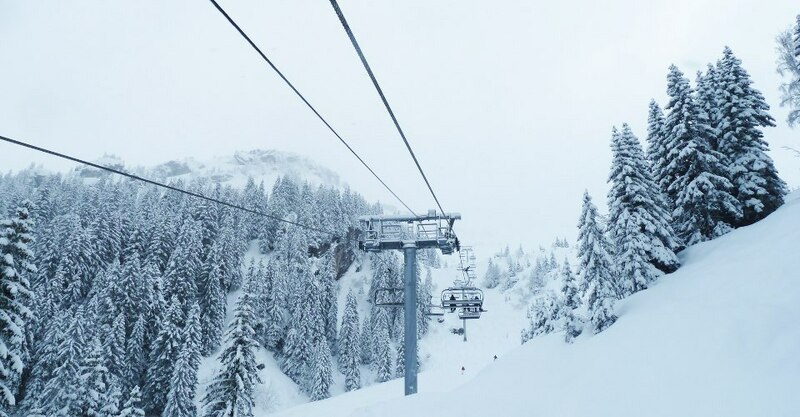 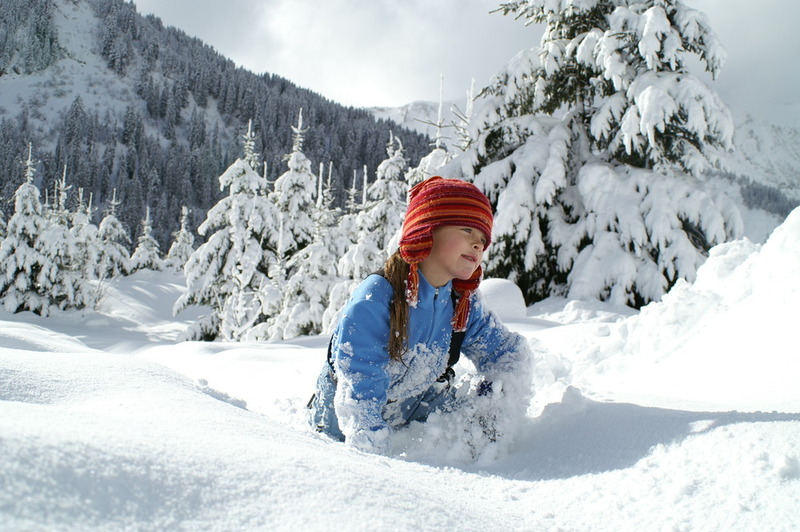 Get Snow Reports, Powder Alerts & Powder Forecasts from Avoriaz straight to your inbox!